we care about you and your home…. 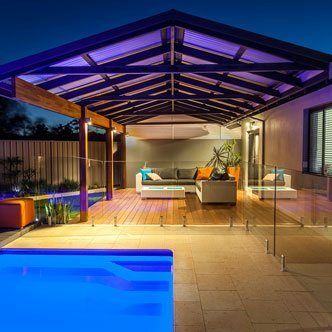 We also offer an amazing range of Stratco Patios and are a leading provider in Perth. 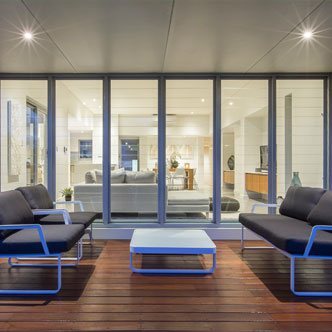 There is a Stratco patio style to suit every Australian backyard from the classic Outback Flat Patio, to the Outback Gable and many in between; you’re sure to love at least one. 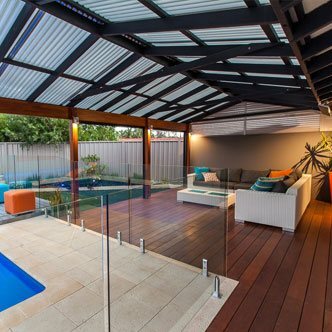 If you just can’t decide between styles why not customise your Stratco Patio and have a combination of two! Any special requests you have, we can take care of them. And if a patio is not your style, you can always try the pergolas! 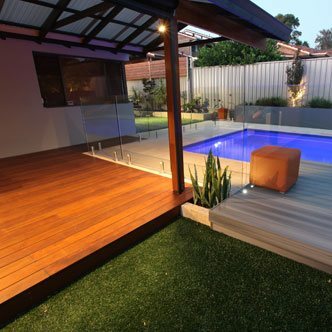 All of these amazing additions to your outdoor area can be elevated even further with our custom landscaping service. Landscaping will set your outdoor area apart from the crowd. 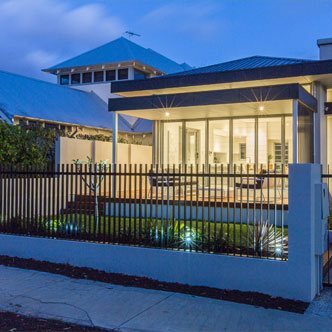 Our well thought out and highly detailed landscaping designs are personalised to your home and even take into account the maintenance required for the space. 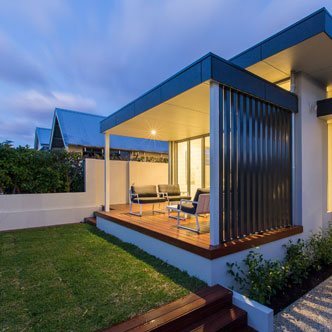 By investing in professional landscaping you are not only increasing the value of your home, but ensuring you get to enjoy its beauty for years to come.